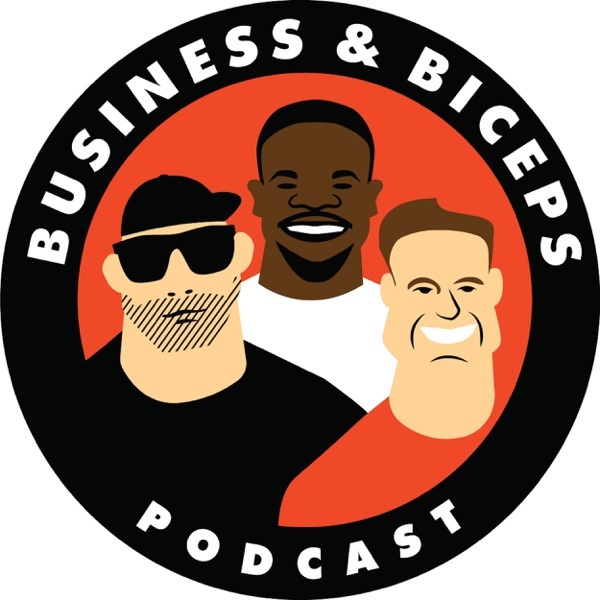 On today's show, Cory and John speak with 10 year NFL Running Back, Pro Bowler and Entrepreneur, Justin Forsett. Justin started as a 7th round draft pick into the NFL and went on to have a long and successful career as running back. After retirement he went on to start a company, Shower Pill, with some of his former teammates. Shower Pill has been featured on Shark Tank and is available in retail stores such as Target nationwide.